We do offer Valet - $10 up too 4 hours. $20 Flat fee thereafter. We are located off the Metro Redline at the Hollywood and Vine Station (5 min walk). Once you exit, head West on Hollywood Blvd, then South on Cahuenga towards Selma intersection which is where we are located. 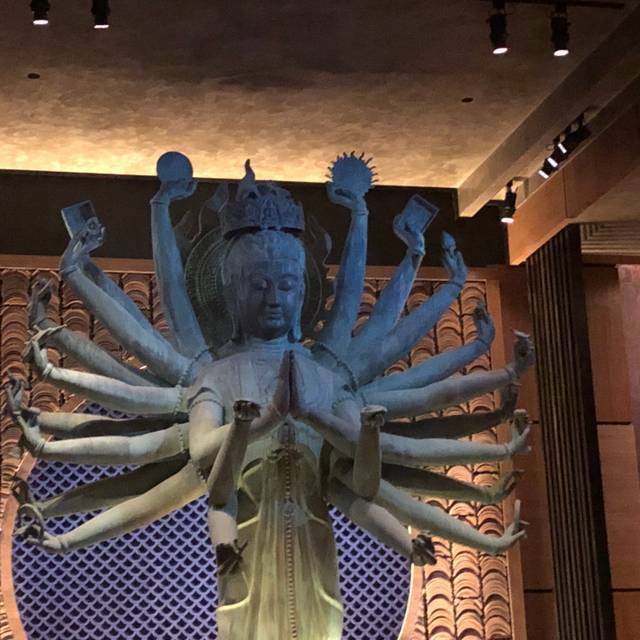 Tao was a solid restaurant. Everything was great! Love this place. The food is amazing so as the service. Had a great time. Delicious food & excellent service by Amy & Eli. Highly recommend. Thanks again TAO Fam! 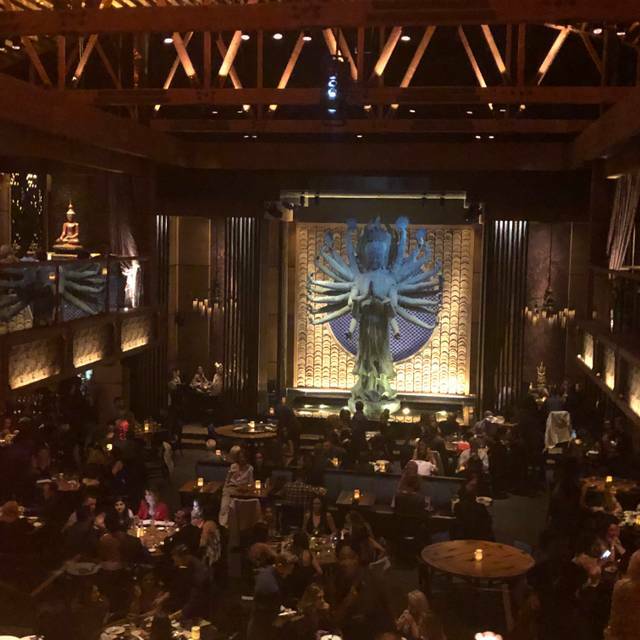 Tau was the best place in LA for a birthday dinner! Food was absolutely delicious and the service was incredible!!! First time I dined here was excellent, but second time around the quality of people and service decreased dramatically. I saw the bouncer getting bribed to let a bunch of inadequate ladies in. Not worth it. Felt rushed to leave the whole time. Everything was amazing. The atmosphere was very nice. The food and the atmosphere was excellent. We really enjoyed ourselves!! 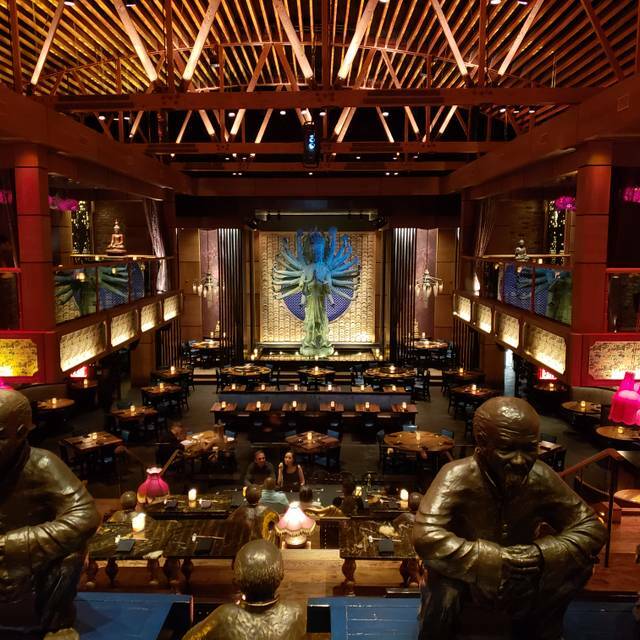 Tao has great food, great atmosphere and great service!!!! Although the food was great, the experience made us feel stressed. Everything just went by way to fast. When you buy a 200 dollar dinner with many courses you don’t want it done in 40 minutes from when you sit down. We felt like they stressed us away so they could seat more guests. Also, the table was more like a coffee table so we could not eat comfortably. Took my friend here for her birthday dinner, we made reservations and still had to wait about 20 minutes. I'm vegan and i asked the waiter SEVERAL times what options on the menu were vegan, if any, i then ordered one of the options he gives me, only to find out it contains egg in it. Over all the food average, the scene was beautiful, and i won't be returning. 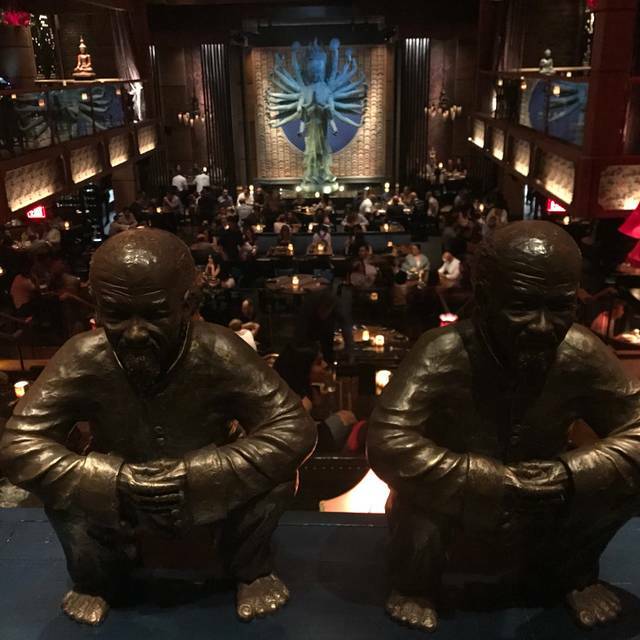 We loved our first time experience at Tao where we celebrated our anniversary. Alecia, our server was awesome! The food was good but portions that we were told to be shareable wasn't, we all left still hungry. The server offered to bring out a cake for my husband's birthday and we when got the bill he charged us for it. The cake wasn't very good so I was a little upset to have pay for it, we thought it was complimentary. Hense the fact that we didnt even chose the cake he just brought it out.. when I confronted the server about it, he wasn't apologetic, he had a condescending tone and said " oh maybe I should've been a little more clear but oh well happy birthday " he was rude as h**l.. I wouldn't come back just for that very reason. An apology could go a long ways or at least pretend like you care. But my little review won't change anything, so I'm not sure why I'm even bothering to leave one. Valet price is cheap and food cost very inexpensive. I go there twice a month I love it! I loved Tao. the food was delicious and the service was excellent. 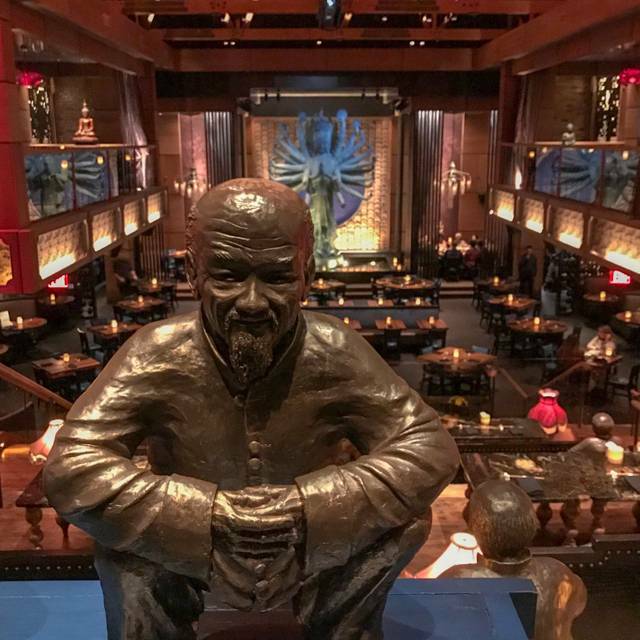 I would definitely recommend it to anyone looking for a cool spot to enjoy some very flavorful Asian cuisine. Everything was great. Food tastes amazing, it was so flavorful. The decor inside was beautiful and very cool to look at. The atmosphere was incredible as was the food!! Not too many food options, to much security didn’t feel to comfortable with security next to our table listening to our conversation! The food was great. I enjoyed the fried rice , but thought there could have been more of it for $25. It was supposed to be family style but there wasn’t enough for the family. Wagyu steak was phenomenal (highly recommend). Awesome all around. Brought some newbies to try it out. We all loved it. 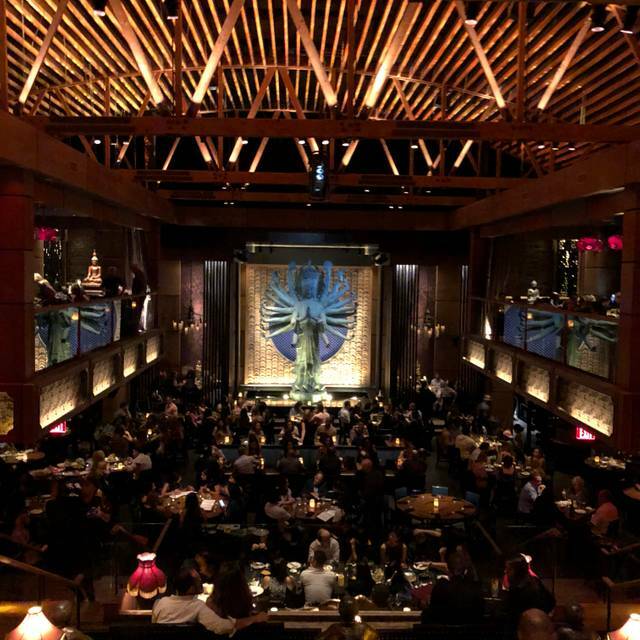 This would be my 3rd time at Tao LA, all reserved through Opentable. They always accommodate my special request to be seated on the grand staircase. Food, drinks and atmosphere were amazing. The services from the valet, hostess, servers and asst. servers were awesome and helpful. We celebrated my birthday here and loved it. We’ll definitely be back. 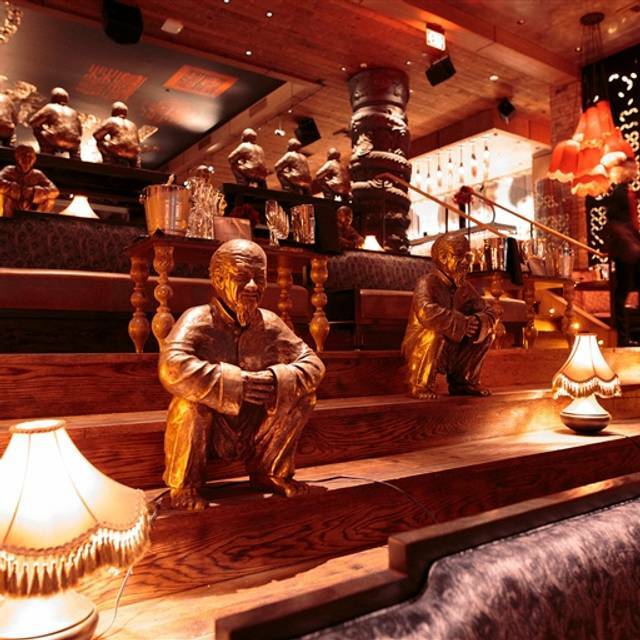 Love the ambiance and environment of Tao. Very beautiful establishment and good service. Food was a little bland but overall it’s a nice spot. When I first arrived my wife and I were greeted with great hospitality. This restaurant was by far the best I've been to in a long time.From start to end they gave us great customer service . My wife and I enjoyed this place very much.The service,food,music,etc. was top notch. We will be back soon. Amazing place for daughters 21st birthday celebratuon with friends. 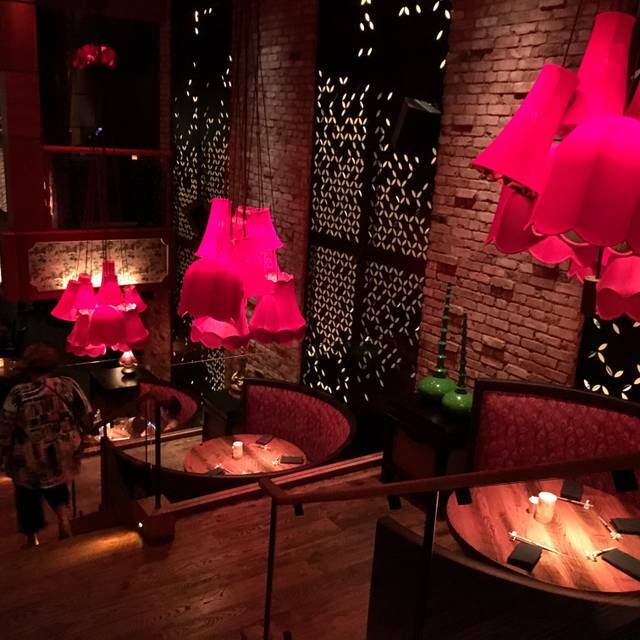 Atmosphere, food, and service could not have been better. Our server was great! Excellent service. I love the relaxed feel of this place – like a comfortable dining room in a friends home. I definitely would return to try more dishes. The pringle sushi was amazing and the cocktails was refreshing. Everyone loved the steak an the desserts. Service was well-timed and friendly, wines were affordable." The best meal I’ve had in Hollywood. 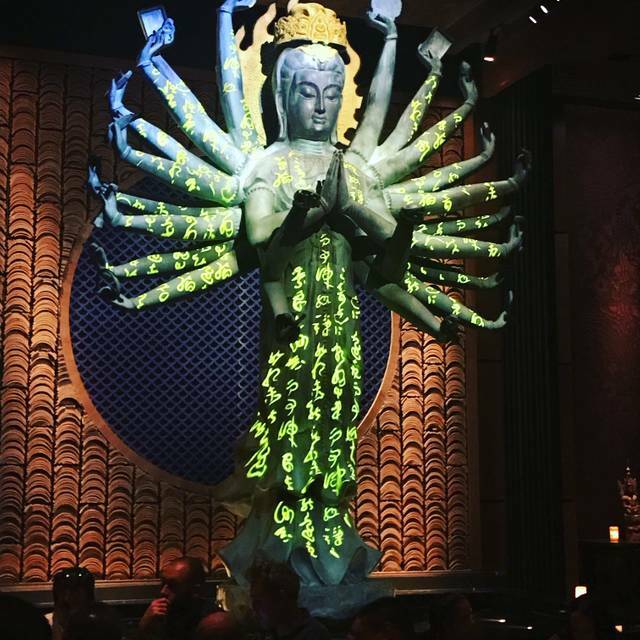 Tao was recommended to us by place we were staying at during out LA vacation. Was not told it was a high class restaurant and we came dressed down (T-shirts/jeans), yet were treated wonderfully by the staff and management. Services was superb as was the food. Wish they would consider opening a restaurant in the Twin Cities, Mn area. Greta food. Great ambience. Great service. I picked Tao for my boyfriend’s birthday and it was perfect. Atmosphere is great and the venue is beautiful. Our server Ryan was the nicest person ever. Great experience. Food, drinks, and vibe was perfect for the occasion. Celebrated 1 year wedding Anniversary. Music was not too long. Decor was amazing. Customer service was on point and very helpful in giving recommendations for food selections.